Yes I waited a bit longer than I'd like but the price was right and the glasses are perfect. This is my 2nd pair and I plan on getting another. These are great glasses! I absolutely love the style (I have the 'Dark Havana' frames.) 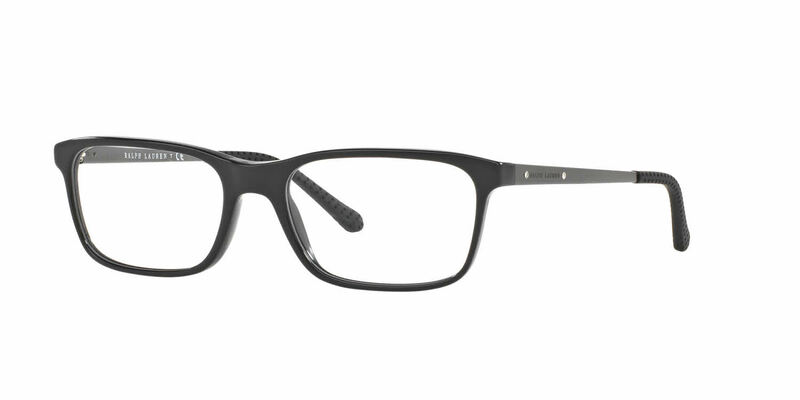 They work extremely well with my progressive lenses. The issues I have are: 1. The acetate frames have started to look cloudy/dull. 2. The temples, while looking cool with the little dimples, tend to get gunked-up with the gross stuff that lives on the skin behind your ears (dead skin, etc.) 3. Like most acetate frames, these require occasional tweaking to get them back into shape. None of these are dealbreakers. If I had to buy another pair, I wouldn't hesitate to get another pair of these. They feel like they will break every time I clean them. The lenses also squeak a lot when I clean them as well. I'm assuming that will go away over time, but who knows. If I would've known I would've bought Ray Bans instead. Great glasses and lenses, shipped fast and communication was clear and smart.